Social Media has been constantly growing as the most commonly used tool for marketers and businesses. From higher exposure to increasing their clientele, the use for it just increases. There are many platforms you can use in social media but Facebook remains to be the most used and most popular as they have more than 70 million active businesses in their site. This may have led you to considering using it for your own business as a marketing tool. At this point, you may immediately think of creating a page. You can’t forget that there is also a Group feature and may be just as helpful depending on you case. These two have so much information about them that it gets confusing as to what it is you really need. Let’s discuss the two so you can make a decision that will help you more in the long run. 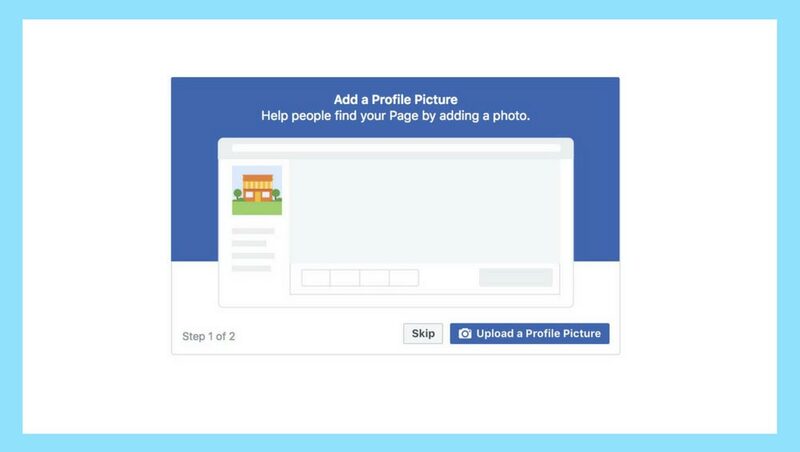 A Facebook Page is the personal profile of the business, person or organization. This means that it represents something and your branding may indicate it as well. From the graphics and style elements, these are all consistent in what the page is promoting. It can also be a means for communication with the businesses’ customers and followers. 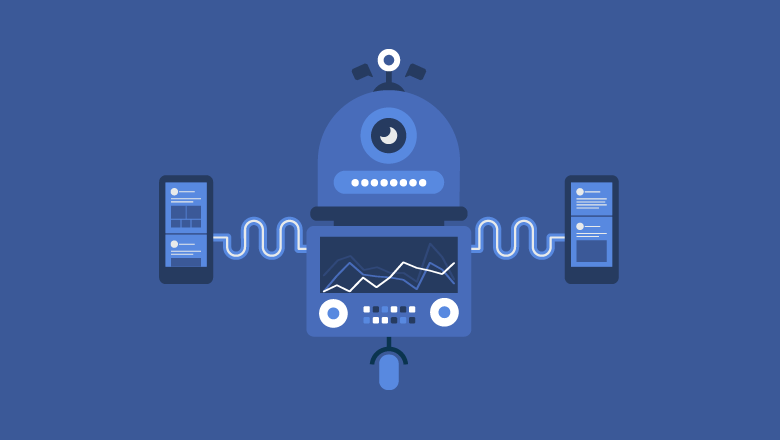 When any Facebook user connects to the page, they can easily gain access to everything the brand posts. A Facebook Group, on the other hand, stands more as a forum. It’s purpose is more of a discussion platform and communication space for people with similar interests. The members can easily trade information and tips with each other. In this way, these discussions are a lot more casual and people are more opinionated as the group may be private and considered safe. There are usually one or more moderators that facilitates what happens in the group. At this point, you can already notice several differences between the two such as having advertising, how the members interact along with the privacy settings. All posts on a page are visible to the public and once you follow it, you can receive updates for all this. Meanwhile, groups are usually private wherein you have to be approved or invited to filter out the ones interested. There are no legitimate ads in groups though some may allow you to post promotions of your product. At the same time, Pages have paid ads and promos that can be limited to a number and demographic. Each of course, have their pros and cons. Facebook Pages can be created easily and posting updates are the easiest. You can also customize the look of the page and personalize the URLs which is important for your branding. There’s a lot that can be done so that followers can easily find you. Pages also allow you to easily engage with your audience and promote your products.